A pithy review of the sutras in order to give the context of why the current number of sutras are about “peace of the chitta” or peace in the mind. (page 3 of LOS lists the Sutras in order). Appreciation of Patanjali’s simplicity and clarity of instruction. Thoughts in addition to Bailey’s on each sutra. Light of the Soul, book 1 entering 33. A review of Patanjali’s way through the sutras to peace. 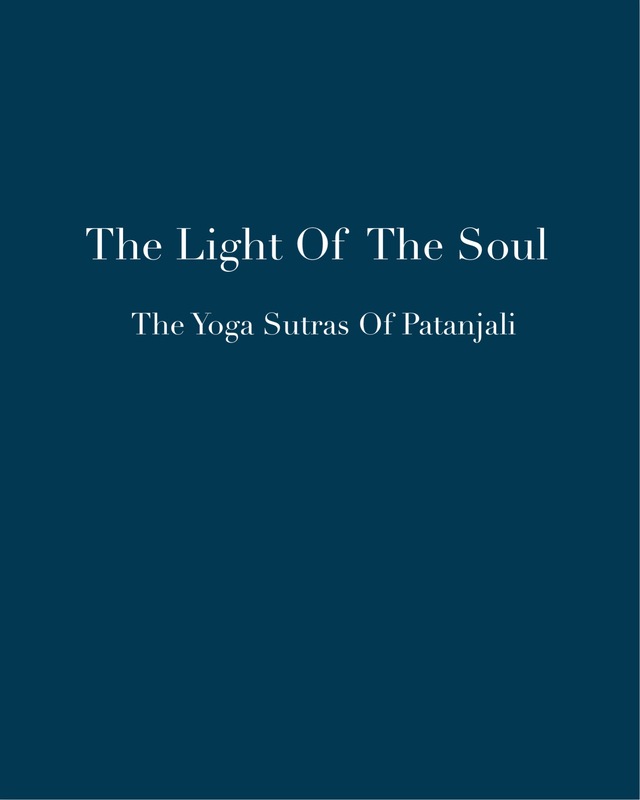 This entry was posted in Patanjali, Raja Yoga and tagged chitta, Light of the Soul, states of mind, Yoga Sutras of Patanjali. Bookmark the permalink.